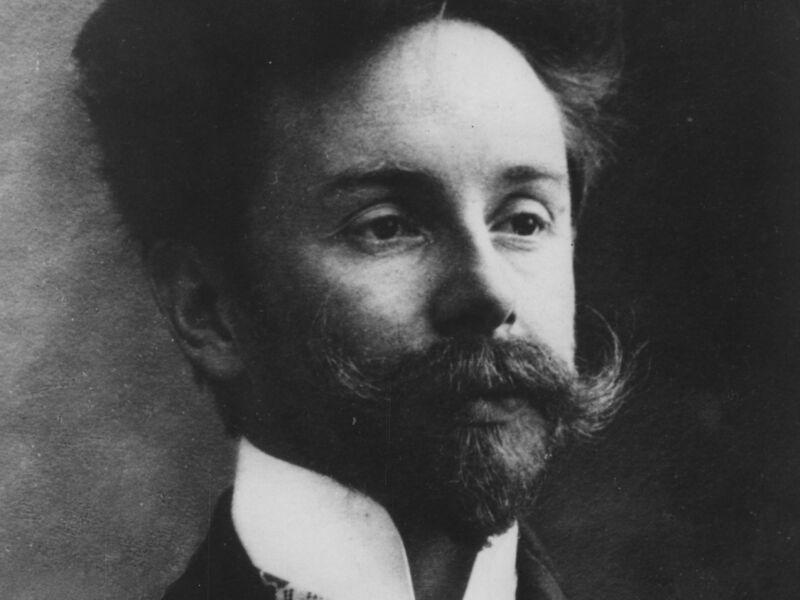 Russian composers have a huge influence on classical music. While some musicians made rules, others broke it; in either which way Russian music flourished. From traditional folklore to modern music, Russian musicians ensured that their names were etched in musical history. The following is a list of 13 famous Russian composers of all time. He is hailed as the founding father of Russian classical music. Mikhail Glinka started learning about music when he was all of 10, by the time he was 18 years old he had already started composing music. His popularity rose when he started playing the piano and came to be referred to as someone who has an angelic voice. At the age of 30, he became a full-fledged composer. His contemporaries say, he was very opinionated and enjoyed his own work only. His opera “Ruslan and Ludmila” was written by him after being inspired by his friend Pushkin’s work. The Russian critics did not give this opera a very big thumbs up, but this particular composition was well appreciated all throughout Europe. 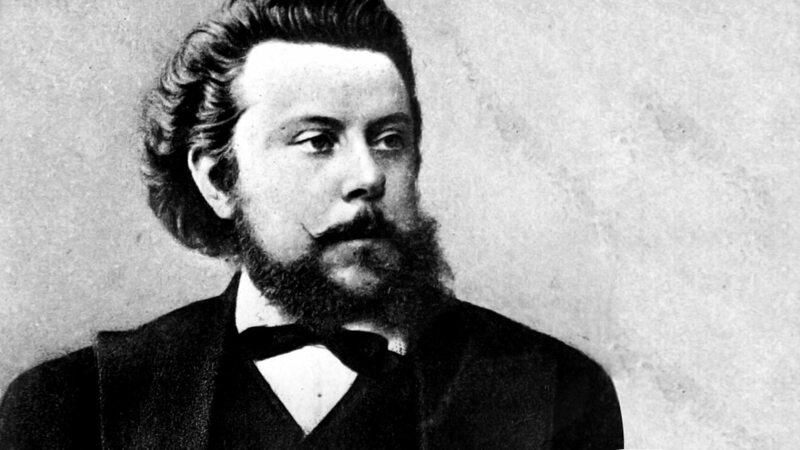 Modest Mussorgsky had plans of being an army man, but his love for music took over his initial intentions. He sang really well, and his fingers glided on the piano like magic. A lot of his works were completed or reworked by other composers because many of them did not reach completion. 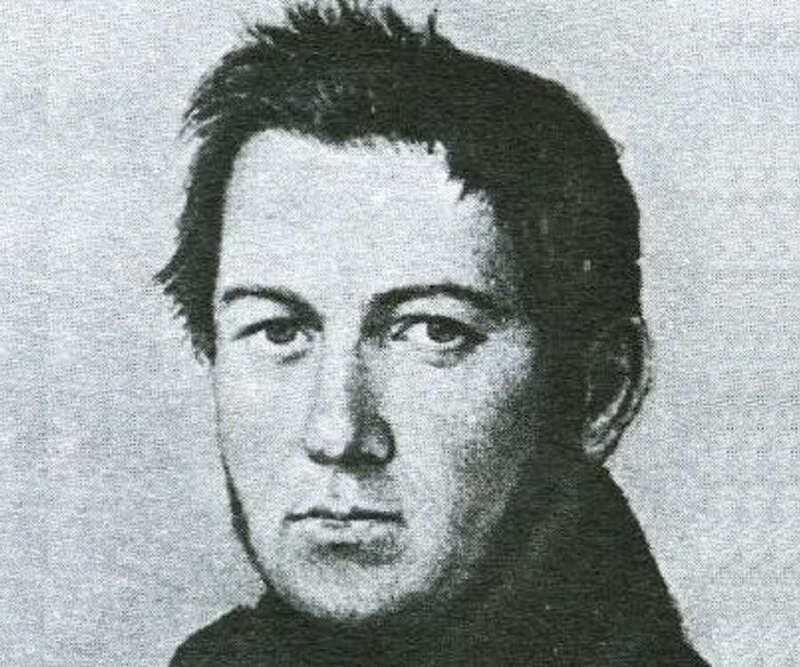 He wrote scores from the beginning to the finish and did not make draft versions, which is why even his famous work like “Khovanschina” had to be worked on by other composers. He was not taken very seriously as a composer during his lifetime; he worked as a rehearsal pianist in most operas. He died at a young age of 42 because he was an alcoholic which wrecked havoc on his health. Most of his works received recognition after he died. He was one of the most loved, respected and talented musicians of the 19th century. Even though he had graduated from naval school, he preferred devoting his life to music. He reached the zenith of his career when he completed his 15th opera. He studied Russian folklore and used it in works with great fondness; he also loved using fairytales in his work. He was a teacher at the St. Musical Conservatory, and a number of events in his life are connected to his time there. He is someone who has achieved greatness and is one of the most loved Russian composers. In the history of Russian music, Pyotr Tchaikovsky’s name will be etched in gold. 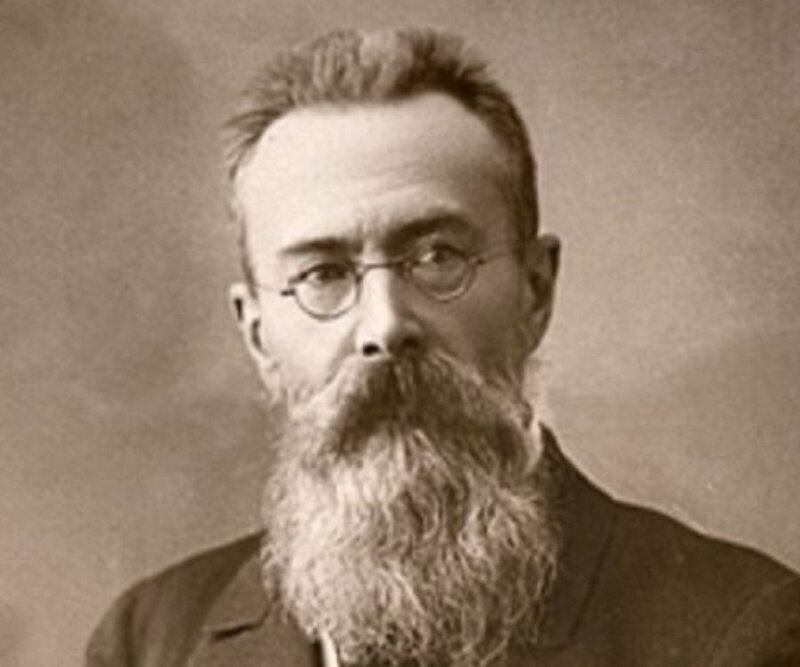 He is one of the best known Russian composers of music in the whole world. He was the son of an engineer and studied law; he took up a job at the Justice Ministry. He practiced music as a hobby but later music became his first priority. The man was a musical genius, but his initial works were given a second-rate, however, he later received an honorary degree from the Cambridge University. He was a very humble man, and always said that the people were over-indulgent towards him. He was a homosexual in real life, which is why his life was highly publicized and speculated. It is often believed that he did not suddenly die of cholera but committed suicide. He was the master of writing melodies and was exceptional in writing ballets; plus he is known for his melodic magnificence. He wrote some symphonies as well, which were universally accepted to be legendary. 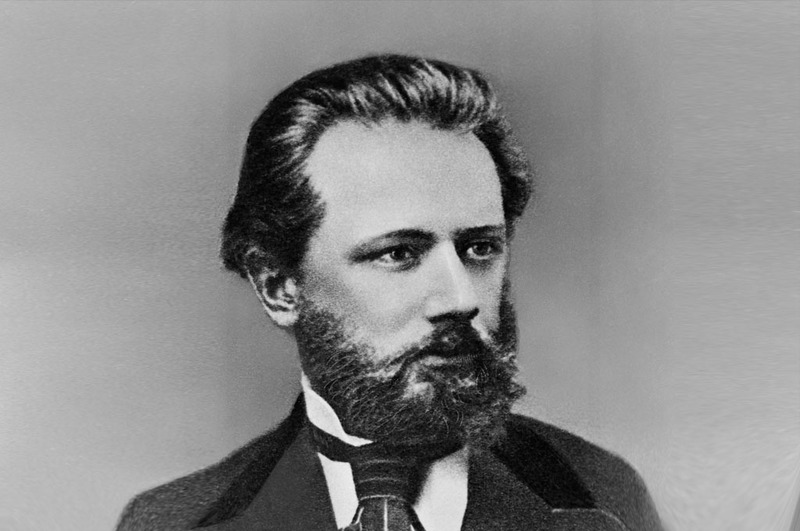 Tchaikovsky was also an amazing concerto and overall musical genius. He made a name for himself as the world’s biggest composer and pianist of his time. 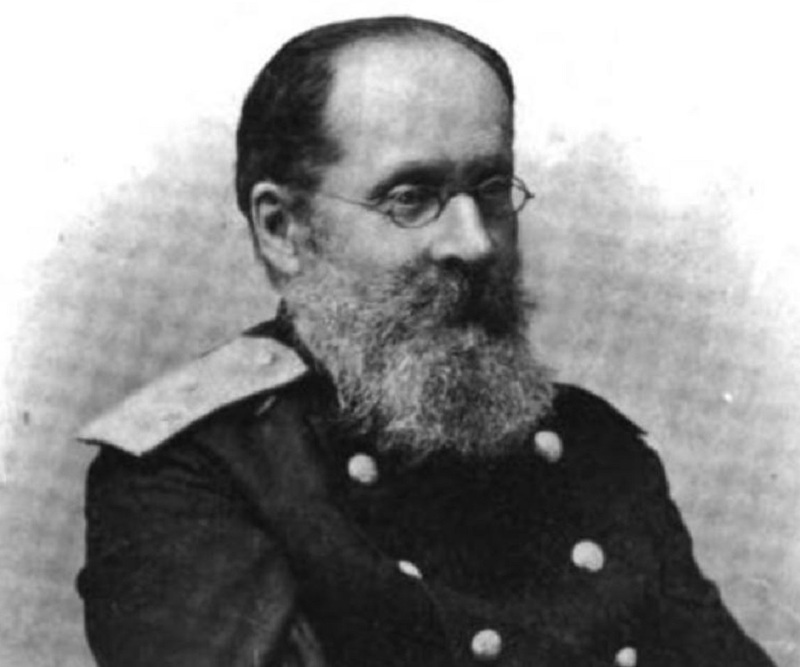 His compositions were very “Russian” in nature, even though he had lived in the United States for 26 long years. He was born to a noble family which was very well-off. He studied with Tchaikovsky for many years. He performed his first opera at a young age of 19. After the Russian revolution of 1917, he migrated to America and spent the rest of his life over there. He received a lot more popularity, in America; people said he had a heart of gold. He wrote his first ever opera at the age of 9. He is known for his innovation in Russian music. He received a lot of international fame, because of his work in the film “Alexander Nevsky.” Prokofiev was a very good chess player and a protestant in belief. He died the same day as Stalin, and his death went unnoticed as the nation was mourning over a national leader’s death. He was a rule breaker and paid little attention to traditions and limitations. He was labeled by the public as a leader or eccentric. He was the very first man to use color-music which almost no one else has been able to master even today. He died at the age of 43, owing to unexpected blood infection. He belonged to a German Jewish family living in Russia. The mouth organ was the very first music instrument he learned to play. He wrote music for film soundtracks as well as cartoon films. He claimed he never wrote music, but penned down whatever came to him from on high. He was the one to make electrical bass guitar popular. He had a French and Polish descent but was born in Russia. He was flourishing in his career as an army officer, but later sidelined everything for his love of music. He is known to be one of the greatest Russian composers and a fine music critic. 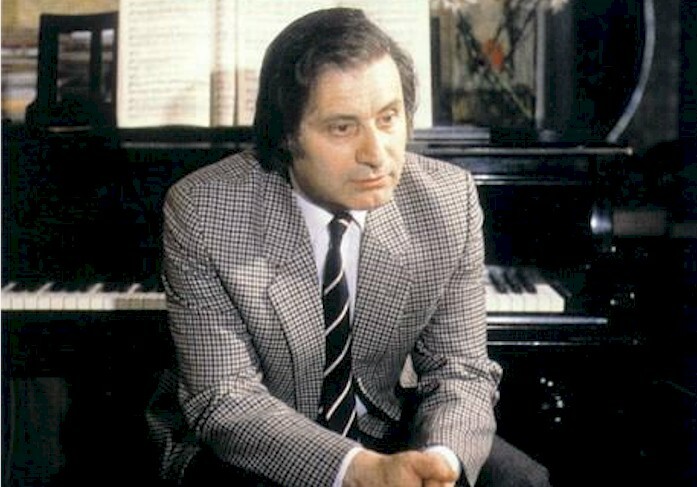 He was a pianist, conductor, and composer who promoted musical nationalism. He was known to create fusions of traditional folklore music with experimental classical music. He was a violinist of Jewish origin, who later, went on to become a very popular Russian composer. His friend described him as one of the most underrated musicians in his obituary. 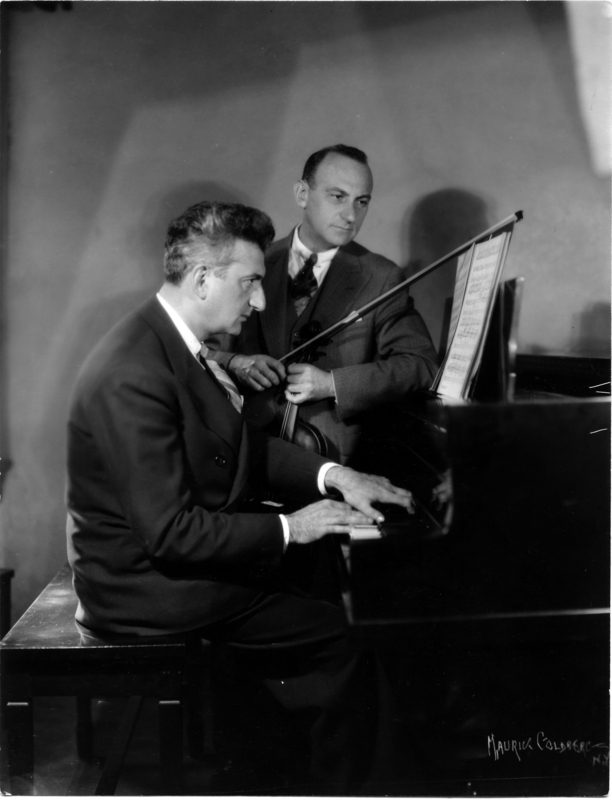 He brought in Hebrew elements to his music, which added novelty to his compositions. Russian music has changed over the years, but the lists of the aforementioned musical geniuses have played a crucial role in making Russian music globally popular. These famous Russian composers were definitely gifted, and they used their gift to spread Russian music far and wide. They were indeed the true blue crusaders of Russian music.